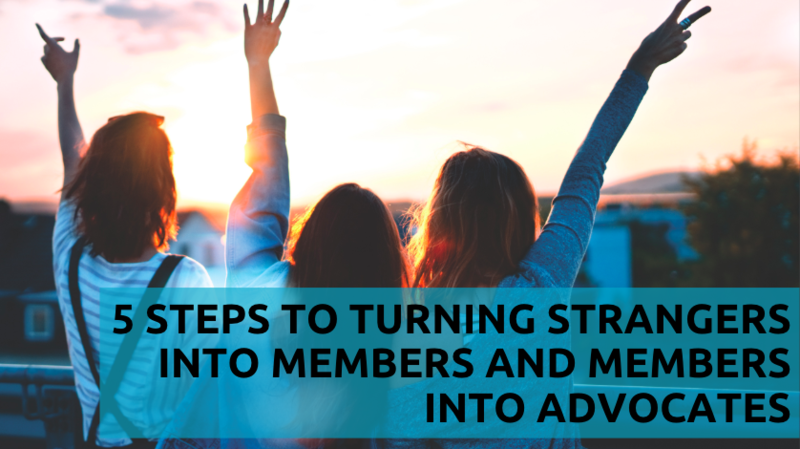 Learn to grow your membership more easily with these three strategies from membership expert Joy Duling. 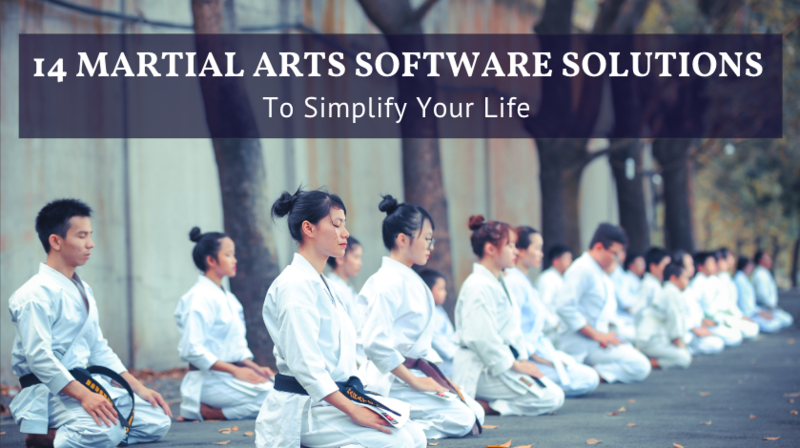 Looking for martial arts software? Here are 14 solutions that can help you track attendance, manage your members, create websites, and more. 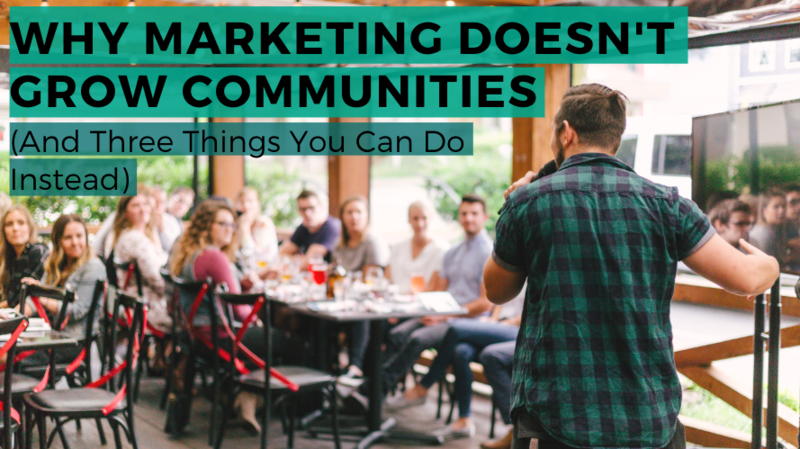 Follow these five steps from marketing strategist Amy Jacobus to bring your potential supporters down the marketing funnel and turn them into raving fans. 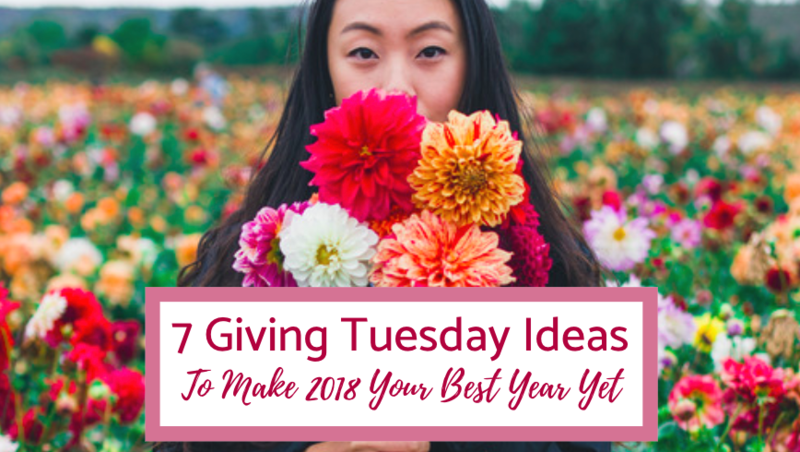 If you're hoping to create a great experience for donors this Giving Tuesday, check out this list of ideas to inspire you. 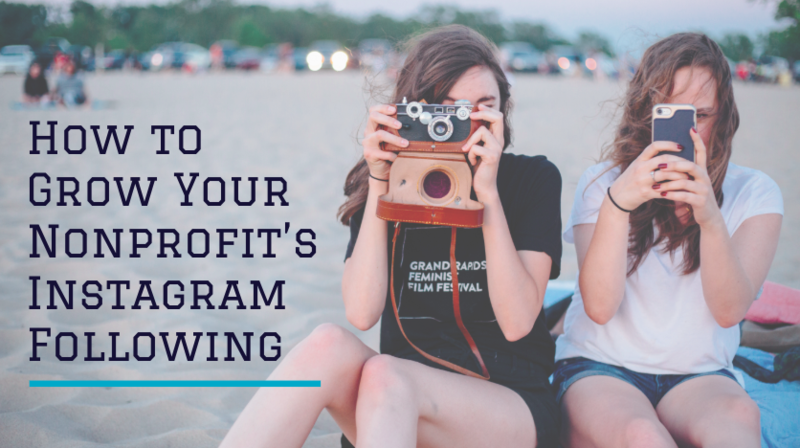 If you're planning on starting a nonprofit Instagram and aren't sure where to begin, Lilach Bullock, social media expert, has you covered. 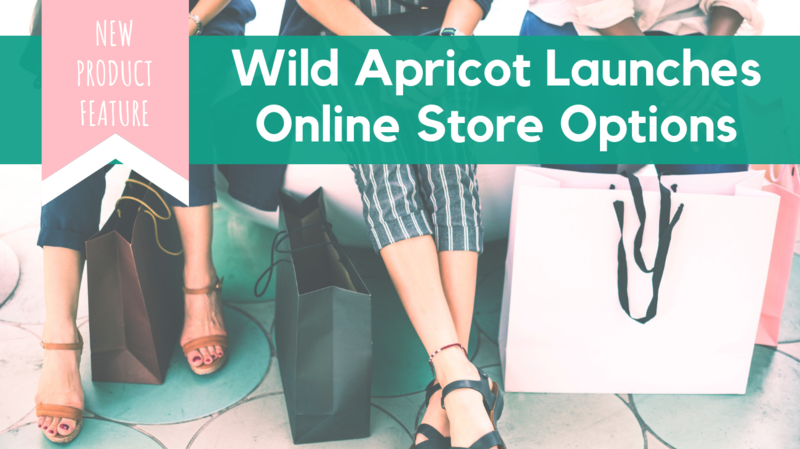 We've added four new features to our Online Store module - read on to find out how they can benefit your organization, how to use them, and where to find out more. 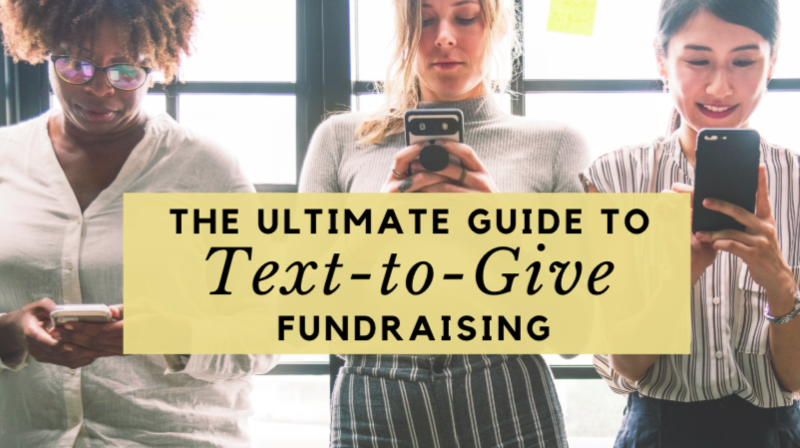 Have you dipped your toes into the world of text-to-give fundraising? Whether you've tried it yet or not, we have the ultimate guide to help you succeed. 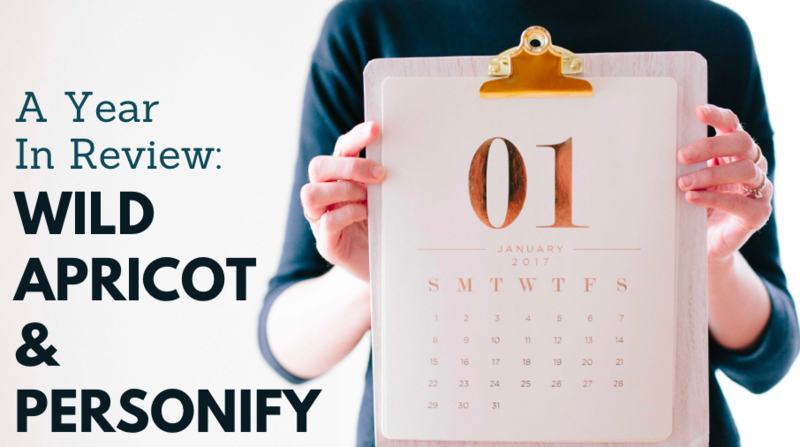 Dmitry Ivanov, our General Manager, reviews how the year has gone since our acquisition by Personify. Here are 52 free nonprofit webinars taking place in October. 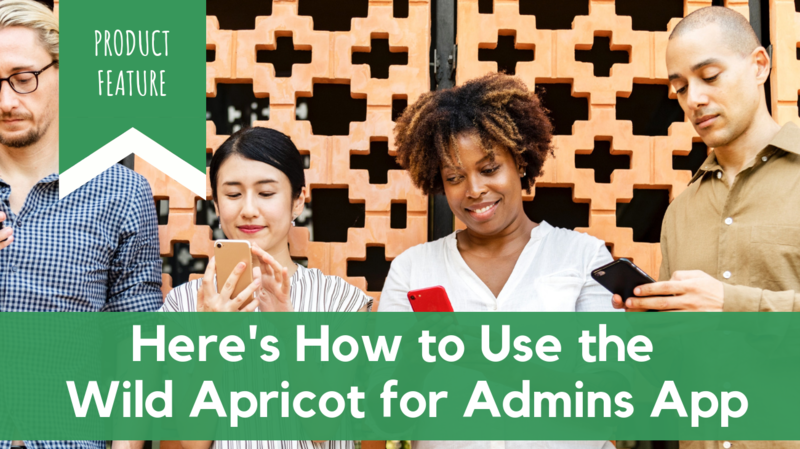 You could be maximizing your time by using the Wild Apricot for Admins App to manage your events and contacts on mobile. Here's how to use it. If you’re concerned about your board’s diversity, you’re not alone. 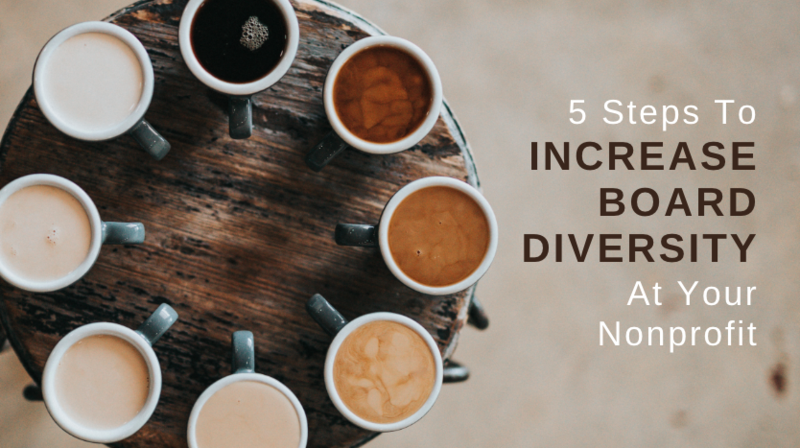 In this post, I cover the five steps your organization can follow in order to increase board diversity, equity and inclusion. 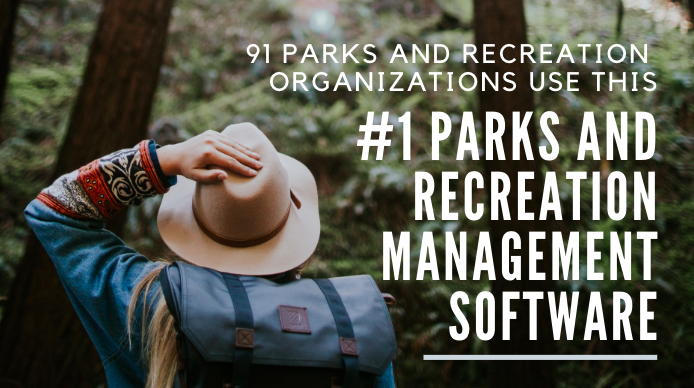 Learn how you can spend more time out in nature and less time managing your association or organization with Parks and Recreation Management Software. 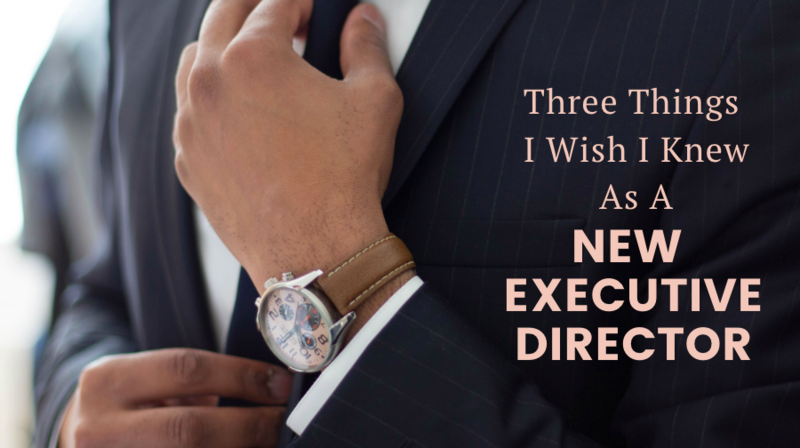 Sean Kosofsky, MPA, shares what he learnt throughout his time as an executive director and what he wishes he had known sooner. 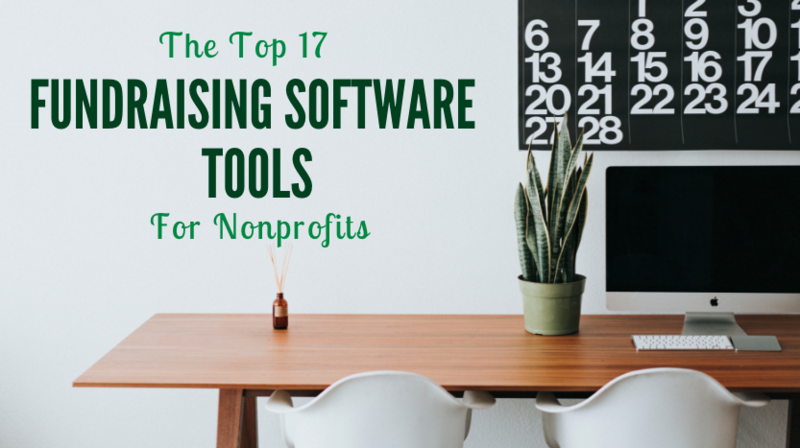 Looking for fundraising software? Check out this up-to-date guide to see which one best suits your organization.